Forget what they told you about overflexy titanium bars. 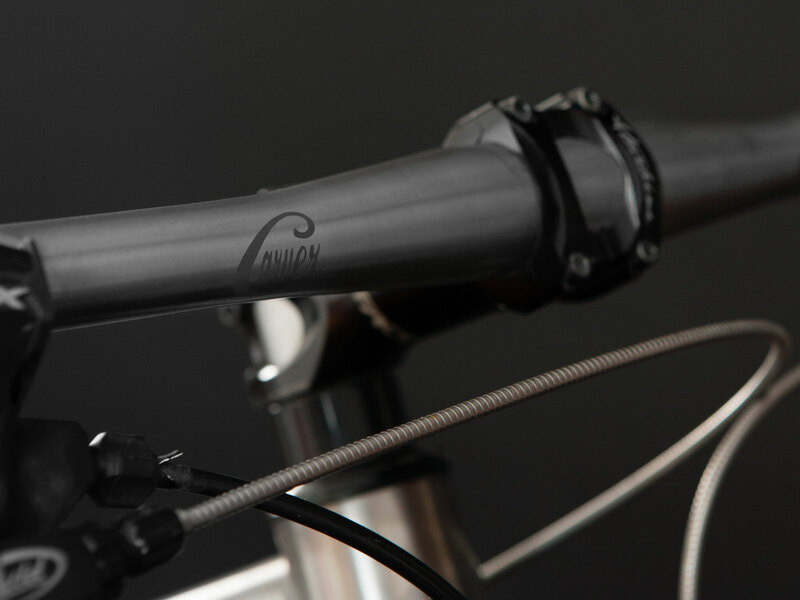 The new Carver Pry Bar is rock solid thanks to its 31.8mm clamp diameter and thick walls. 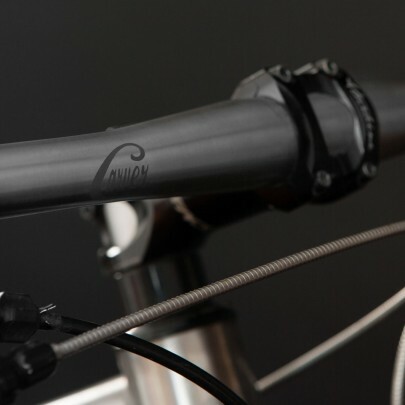 Ultra stable at 730mm (5, 9, 11, or 17 degree bend) and still impressive on the scale at 320g, the Pry Bar is a perfect choice for wherever the trail takes you. Comes complete with that mesmerizing, iridescent gleam of brushed titanium and two bead blasted logos as a centering guide.